The clearest calls. HD voice and 2-microphone technology. Noise cancelling. Advanced technology for clear, noise-free calls. Long lasting. Up to 3 hours battery, 10 hours with charging case. Voice Control. One tap access to Siri and Google Assistant. 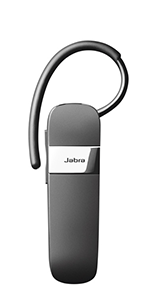 Jabra Talk 55 mono Bluetooth headphones are engineered for premium noise cancellation and Voice Control, and weight just 5.5g. 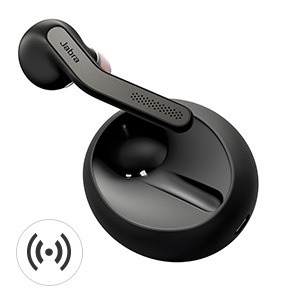 Enjoy High Definition, 2-microphone wireless calls with an omni-directional microphone and HD Voice, and stream GPS directions, music and podcasts. 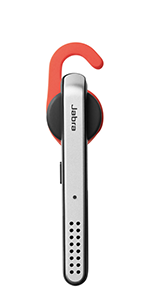 Experience up to 10 hours of battery, and access the Jabra Assist app, Siri® and Google Assistant™, all at the touch of a button. 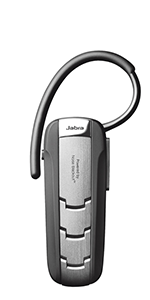 Enjoy high definition, 2-microphone wireless calls with an omni-directional microphone and HD Voice. 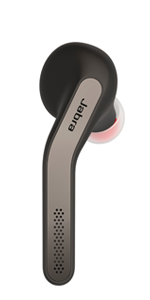 Talk 55 enables you to stream GPS directions, music and podcasts. Up to 10 hours of battery and up to 7 days of standby time. 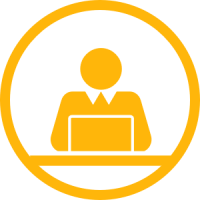 Access Siri and Google Assistant at the touch of a button. 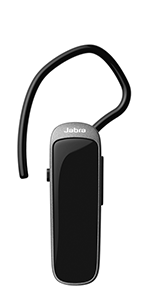 Enjoy the clearest calls with HD Voice and Jabra 2-microphone technology. 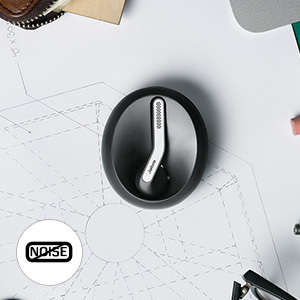 HD Voice automatically adjusts the volume to your environment, making sure that no matter where you are, you can hear above the noise around you. 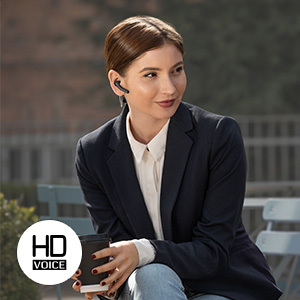 With our 2-microphone technology, the person you’re talking to also experiences exceptional call quality. 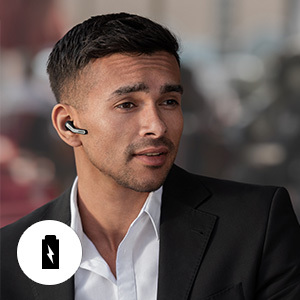 With up to 10 hours of calls and up to 7 days of standby time, Talk 55 lets you make reliable Bluetooth wireless calls throughout the day on a single charge. With Talk 55 gets the most out of your media, allowing you to wirelessly stream GPS directions, music and podcasts from your mobile phone.